Tulle Netting. 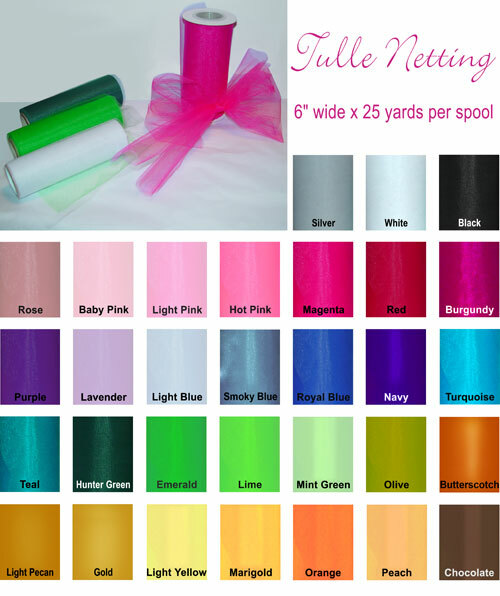 Beautiful Tulle netting in many colors, shapes and sizes. Tulle netting rolls, tulle circles and tulle fabric by the yard. 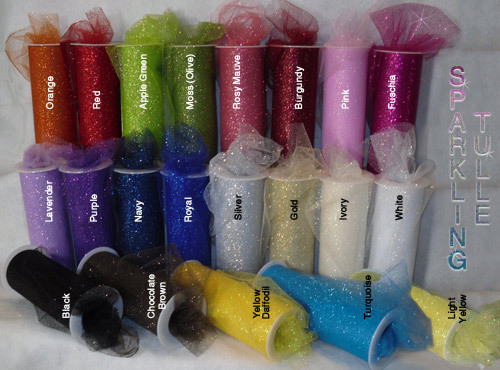 Tulle is fine netting type material that is popular for many crafts including votive roses, favors and wedding projects. Tulle is also used for making TuTu's for little girls.